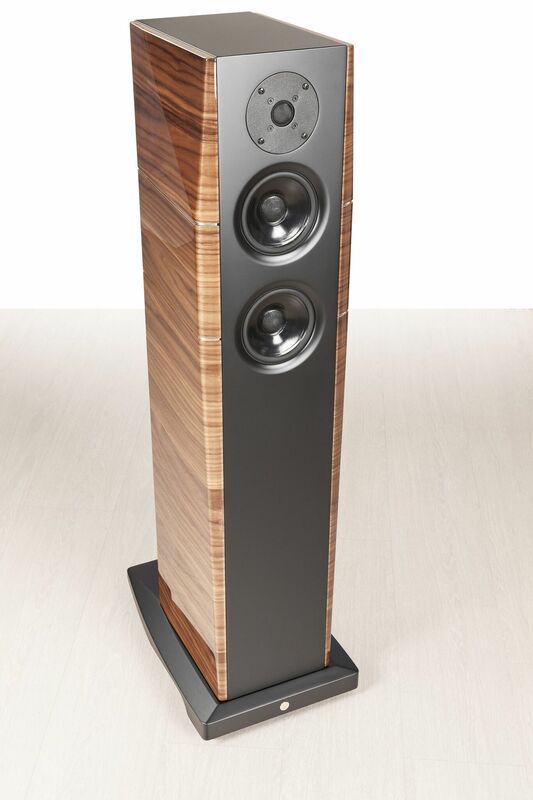 The A6-EVO is a compact but extremely powerful floor standing loudspeaker designed to provide a natural and smooth sound reproduction. 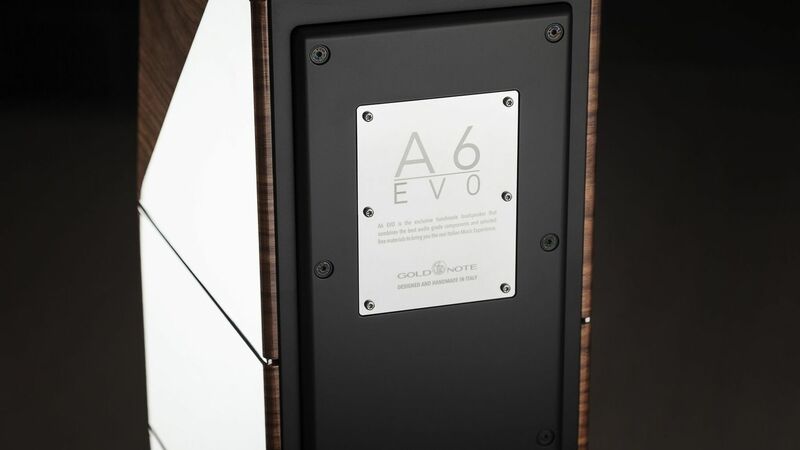 The A6-EVO is a compact but extremely powerful floor standing loudspeaker designed to provide a natural and smooth sound reproduction: it's simply the best speaker of this size we have ever made and it's distinctive in its beautiful slim diamond shaped design. The new 15cm SEAS treated paper front mid-woofer drivers feature massive magnets to control power guaranteeing ultra-extended bass response while offering a higher efficiency for maximum resolution. 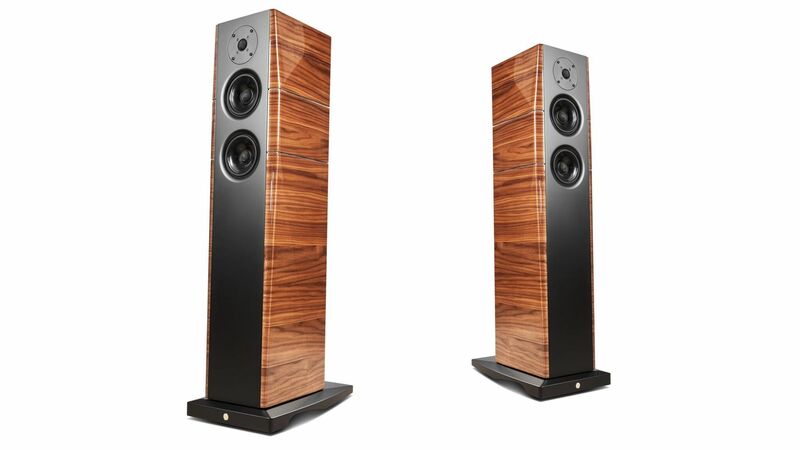 To provide exceptionally fast transient response and retain full natural music reproduction, the two mid-bass drivers have a 12dB/Octave set up at 2000Hz/60Hz range, where the 16cm SEAS ultra rigid woven polypropylene internal subwoofer driver kicks in. 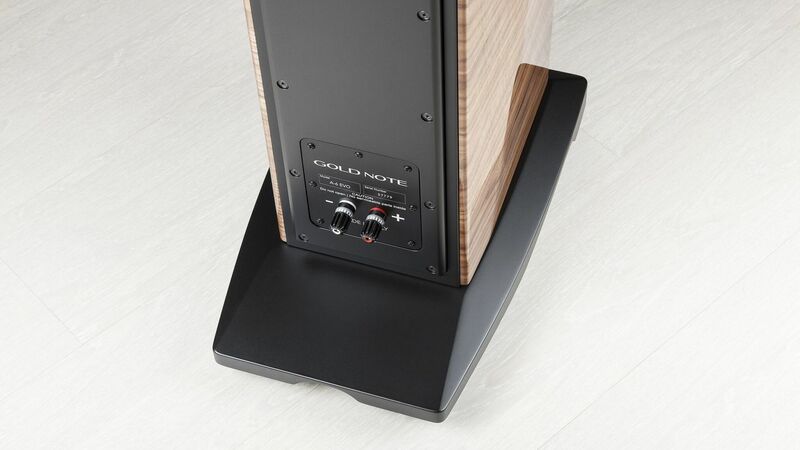 The subwoofer is located in a separate sealed chamber at the bottom of the speaker and features a dedicated crossover network. The subwoofer driver is realised through metal injection moulding to realise a supporting structure specifically designed for bass reflex powerful speakers and combined with a special spider ring and ultra-elastic suspensions with insertions cuts to achieve greater extension and power but also finer details. 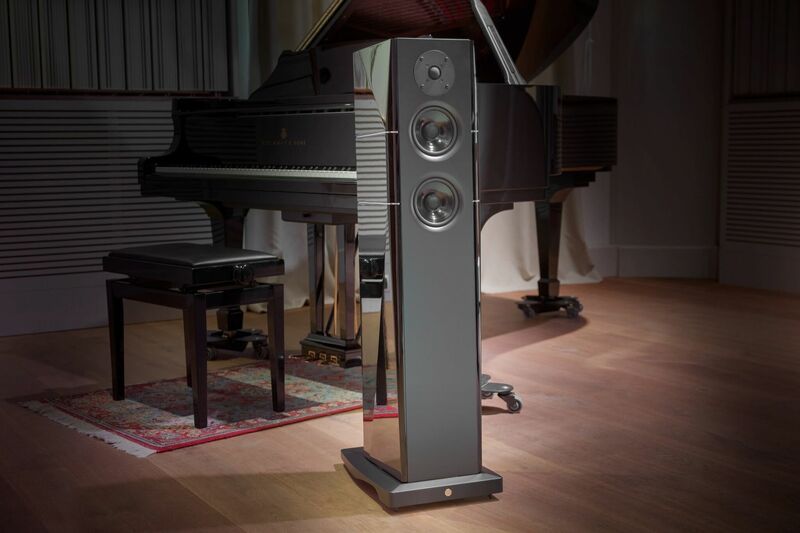 The custom 1” silk dome tweeter is tuned to match the speaker shape and features an aluminium rigid flange to deliver crystal clear high-frequencies with full power. 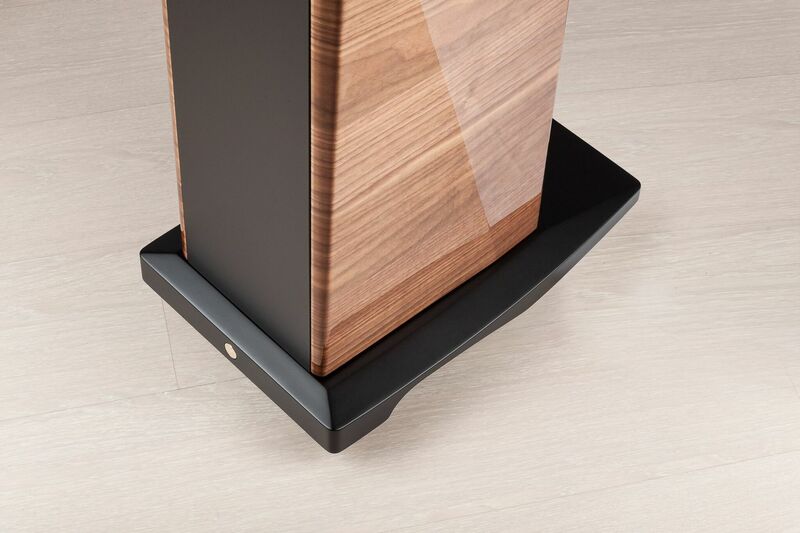 The cabinet features two diamond shaped side panels with aluminium inserts thus resulting in a stronger, more rigid structure to enhance power control. 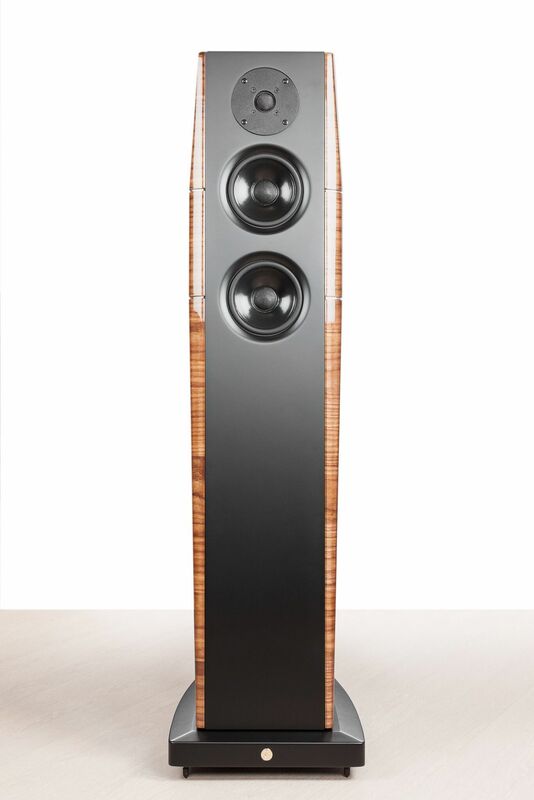 The speaker lays on a solid and elegant wooden stand with a bottom bass reflex port. The crossover components are exclusively made by Mundorf and Clarity: no compromises have been made on the design and only top quality parts have been chosen. 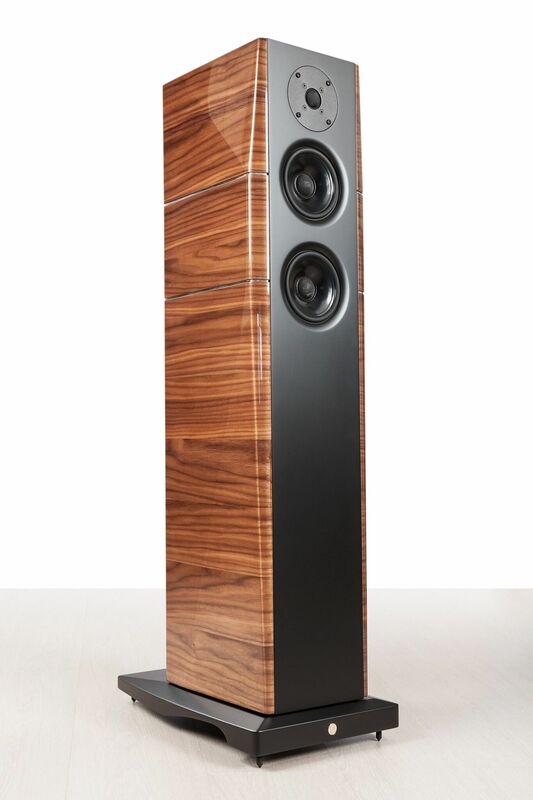 *Price shown is for Gloss Black; Gloss Walnut also available.